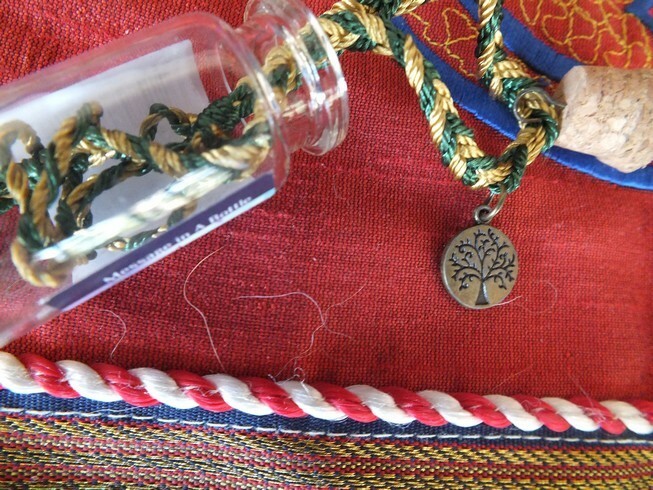 Tree of life wall hanging, necklaces, wood carvings. 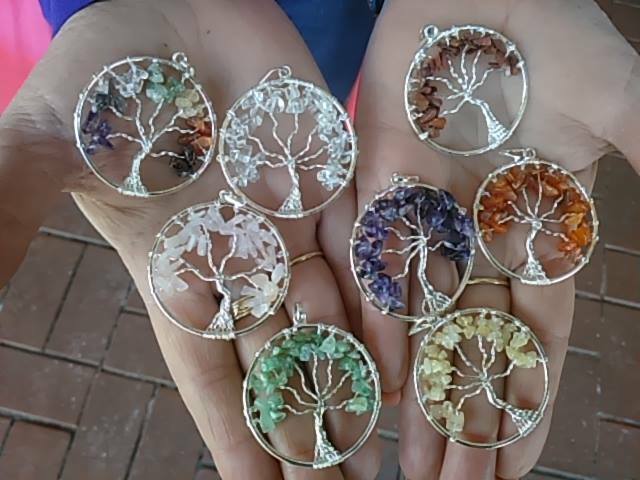 Beautiful Tree of Life chakra gemstone pendants. 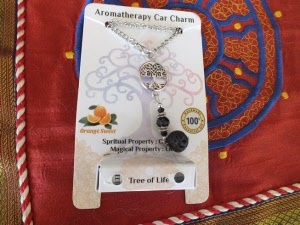 And not only that you can choose a FREE silver plated chain or a FREE woven black cord. 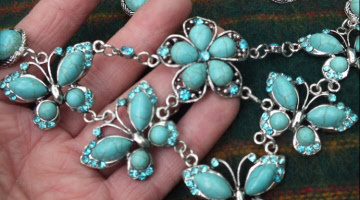 Beautiful necklace here so many to choose from at a great price. 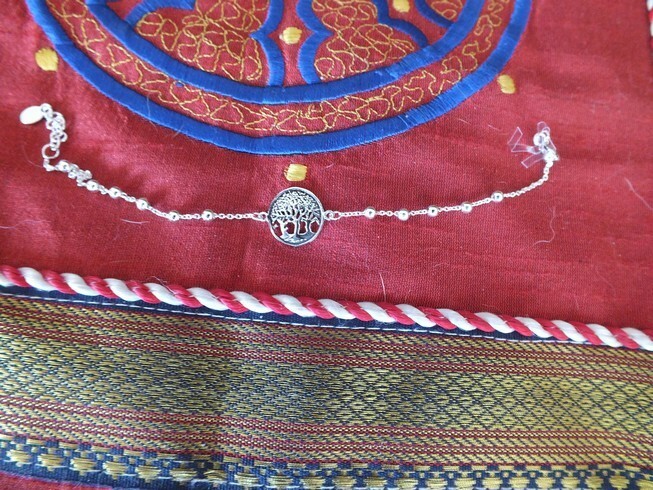 Dainty and beautiful, this Sterling silver bracelet is made in Thailand by master jewellers. Adjustable size with a secure clip. Tree of life enthusiasts will LOVE this. 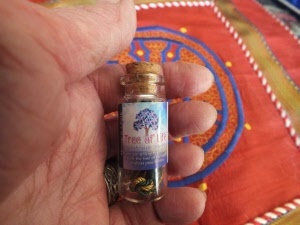 Hang this tree of life fragrance / aroma diffuser from your rear vision mirror. 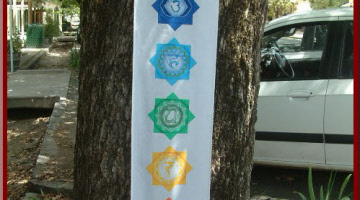 Will keep your car smelling beautiful while your'e driving along. 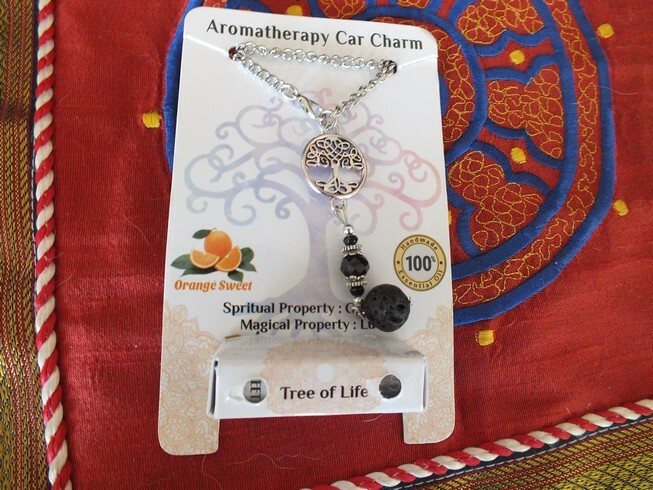 You can use your favourite fragrance, just put a drop on the lava stone ball and your'e done. Lava stone ball one drop of oil. 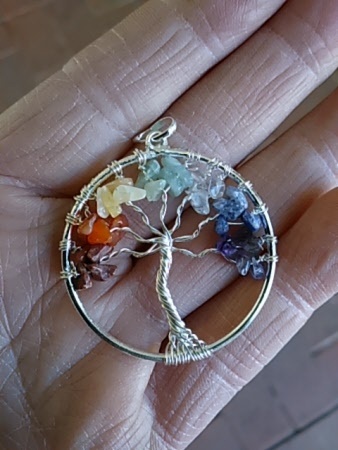 Has beautiful Tree of Life Pendant too. 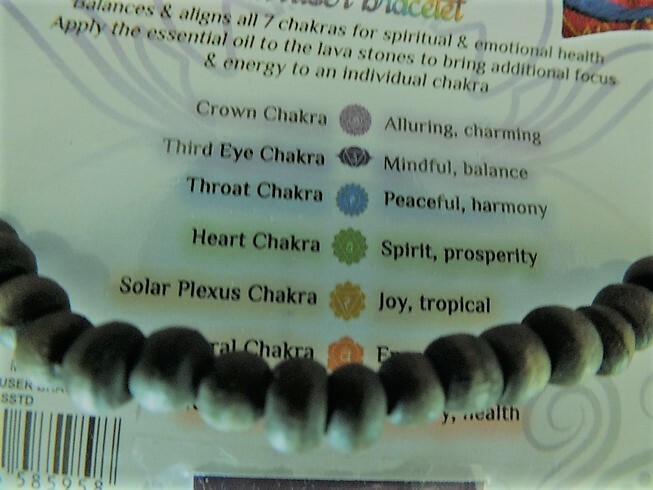 Seven Chakra lava stone bracelet. 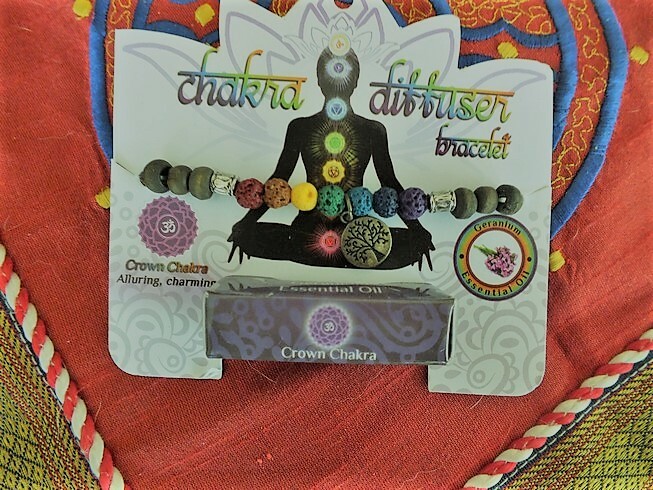 Apply the essential oil provided to bring additional focus and energy to an individual Chakra. 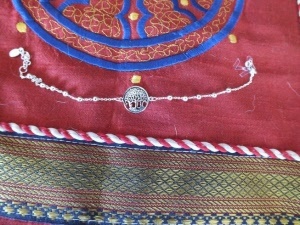 Beautiful little bracelet in a jar. 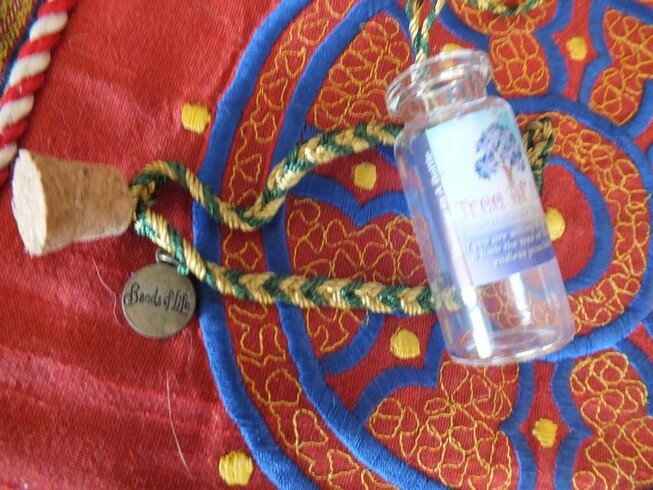 Remove from jar and tie around your'e wrist. 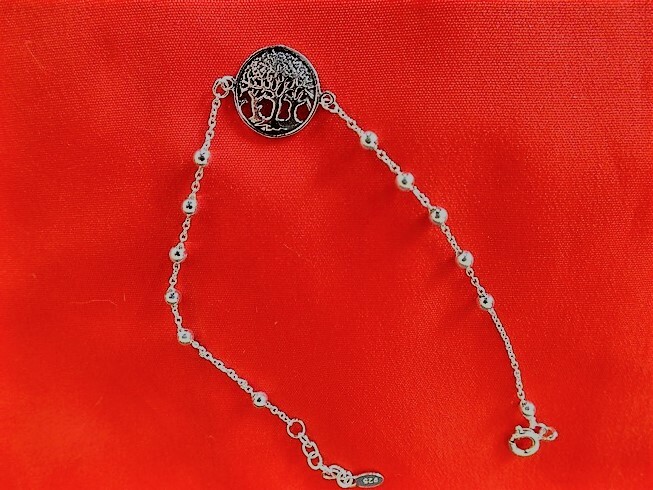 Has tree of life metal pendant.